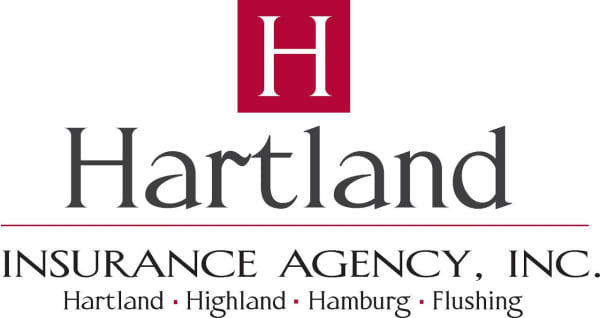 Hartland Business Builders - Apr 3, 2019 - Hartland Area Chamber of Commerce, MI ? Come check-out one of the Hartland Chamber's best kept secrets, and start receiving and passing referrals, along with making new connections. Attend twice free of charge. Typically 1st and 3rd Wednesdays of the month. Check calendar for exact dates and locations. Guests can attend twice at no charge!